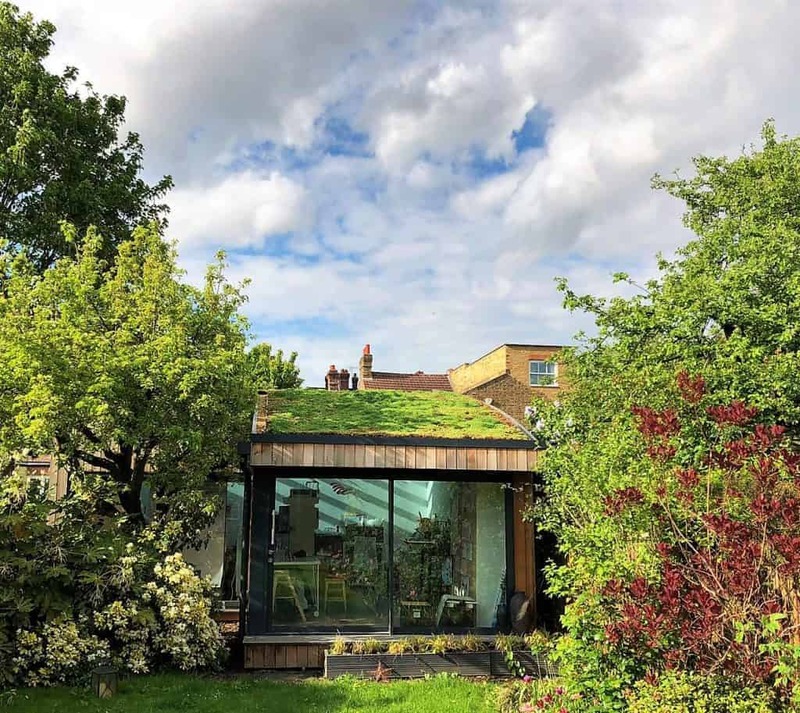 Green Roof Maintenance - Low maintenance NOT no maintenance! 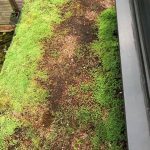 This is a huge mistake people are making after having a sedum green roof installed! 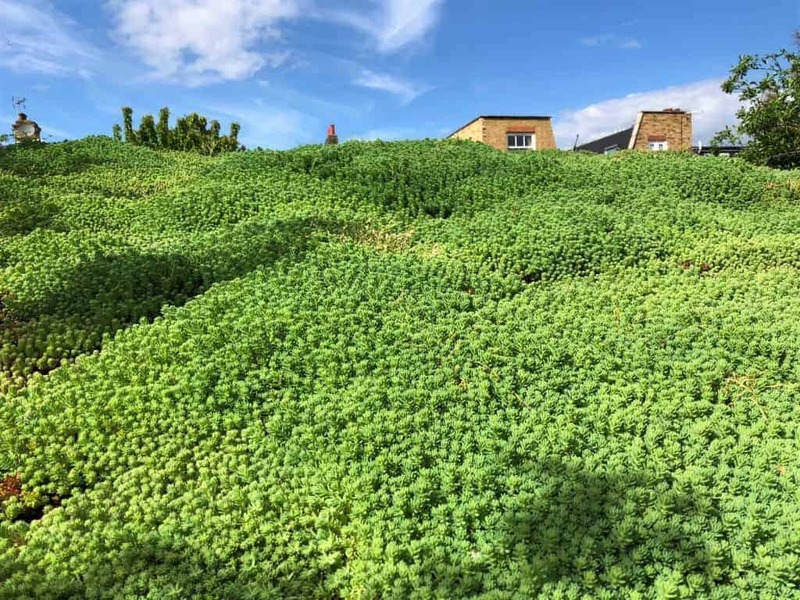 "Sedum roofs are a low maintenance roofing solution, NOT No Maintenance." 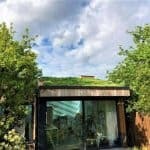 Green roof maintenance is an essentional service to keep your sedum roof functioning efficiently. Maintaining the roof system allows it to perform the same as the day it was installed. Providing environmental and aethestic benefits. < Don't let your green roof end up looking like this! The results of no maintenance can be devasating. 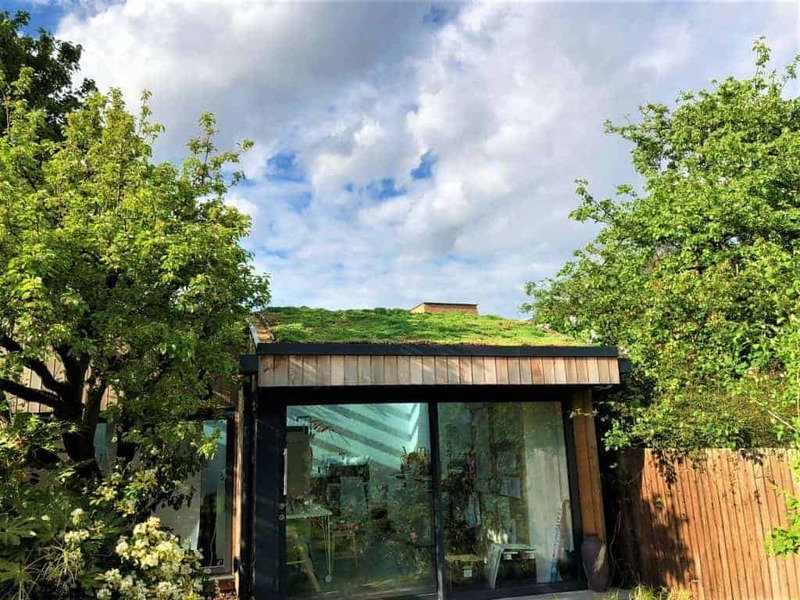 Carrying out a routine maintenance service on your green roof can make all the difference to your invested money. We recommend doing this every 12 months depending on the state of your green roof. team carried out the routine service.